Don "the Dragon" Wilson's humble beginnings started in Cocoa Beach, Florida, where he was born and raised in the shadow of Cape Canaveral, where his father worked as an engineer for NASA. Don was an honors student at high school, and his quest was to follow in his father's footsteps. He attended the Coast Guard Academy, where he studied engineering, and wanted to become a military officer, but a lesson from his older brother, Jim, who had already been studying kung-fu changed his life forever. Don had also been a great athlete in high school, captaining both the football team and the basketball team, where he was the team mvp in both sports. Therefore he couldn't understand why at a solid 205 lbs., he could not outfight his smaller 155 lb. brother. Don was soon competing in competitions, and point fighting. 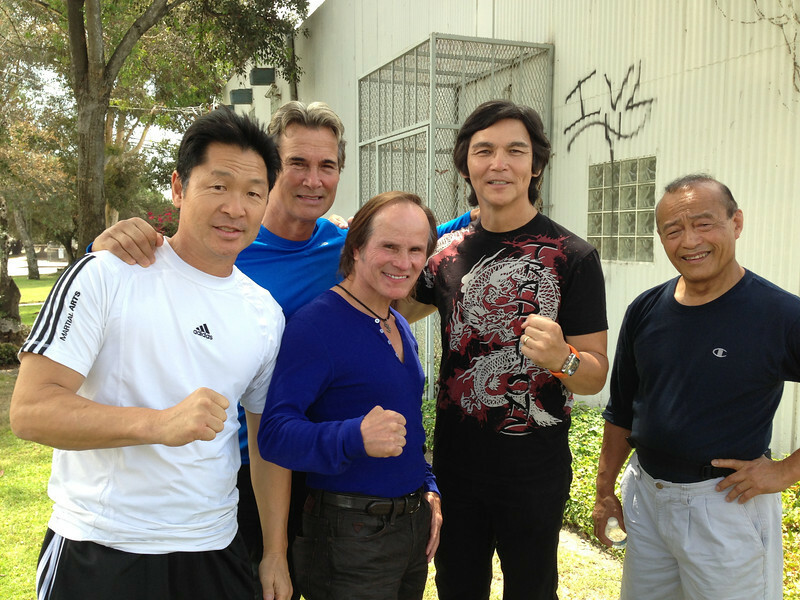 Don was studying the dragon style (pai lum) of kung-fu, however he did not feel fulfilled with this style and wanted to prove that kung-fu practitioners could really fight. He discovered the world of kickboxing, where he became a student of the game, and started his professional kickboxing career in 1974, training and fighting out of his brother Jim's dojo. By 1978 his ring performances had attracted sponsorship from an investment group, and by 1979 he was the PKA U.S. middleweight champion. At that point, Don had been working on his techniques with PKA world champion, Bill "Superfoot" Wallace. This was the genesis of Don's legendary kicking skills. 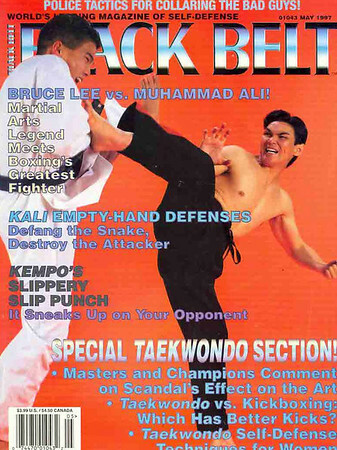 he was able to use every kind of kick invented, including the jumping and spinning variety, and could deliver double and triple kicks from each leg. 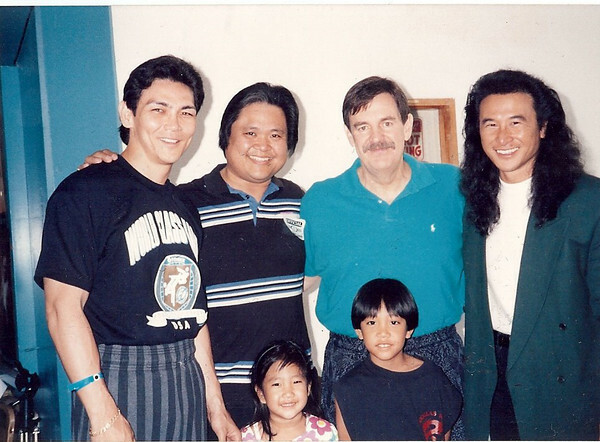 At that time, Don was considered the heir apparent to the PKA world title vacated by the retirement of Bill "Superfoot" Wallace. However the PKA advocated a policy dictating that all contenders had to be exclusive property of the PKA, and Don felt that it was not to his advantage to be exclusive, because Don would fight under any sanction, against any fighter, to prove his abilities. In 1980, Don won the WKA Light-Heavyweight World Champioship, His first World title. Later in 1980, he won his second World title, the STAR Light-Heavyweight Champioship. 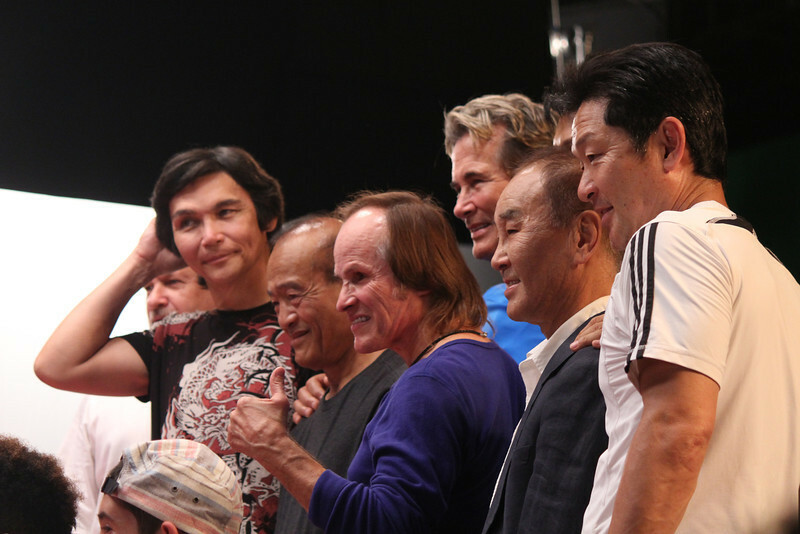 In 1982, he won the WKO World Light-Heavyweight title. In 1983, Don won the KICK World Light-Heavyweight title, and later in the year added the WKA World Cruiserweight title. 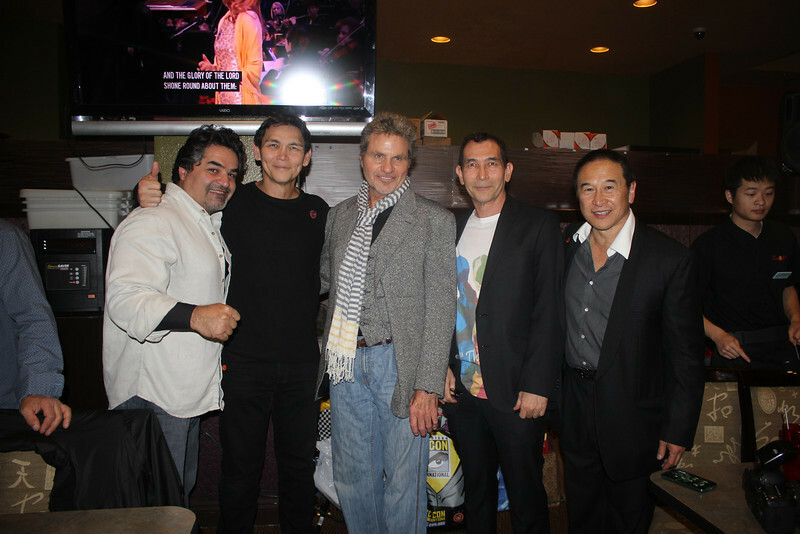 He also was named Official Karate magazine's Fighter of the Year. 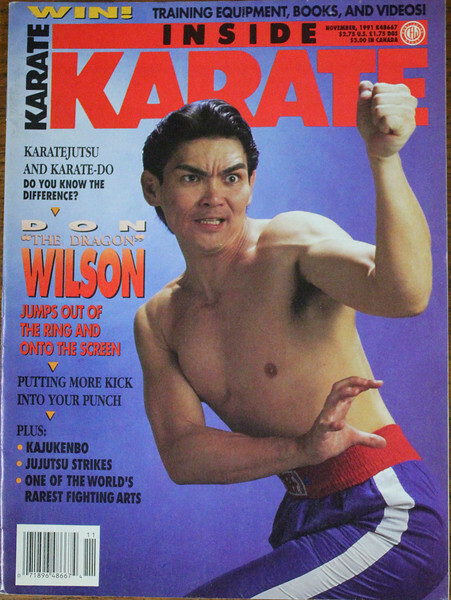 In 1984, Don won Super Light-Heavyweight World titles in both the WKA and STAR organizations, along with Official Karate, and Black Belt magazine's Halls of Fame, and culminated with STAR Career Champion - The Highest rated Kickboxer of all time. By the time Don hung up the gloves, he had won 2 more World titles under the sanctions of ISKA, and the PKO. What makes "The Dragon" the greatest champion is the fact that he won 11 World Titles, in 3 different weight classes under 6 different sanctioning organizations. He was world champion for 11 straight years, defeating 12 other world champions, 12 number-one contenders and 15 National champions on four continents. Don thoroughly dominated kickboxing as the undisputed world champion, fighting anyone, under any rules, and he defeated the best champions in their own hometowns, while they were in their prime. 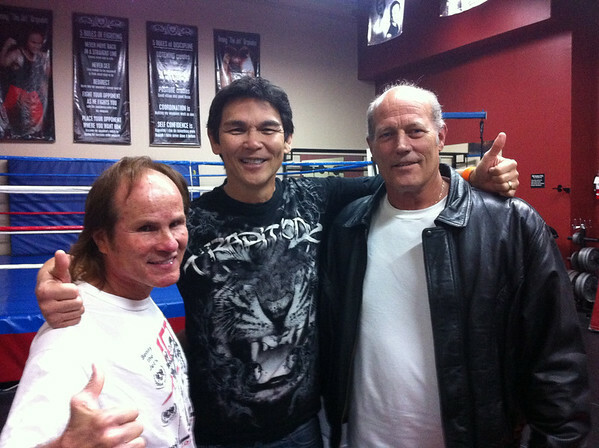 Don's impressive career record consists of 71 wins, 47 by knockout, and 6 by kick-knockout, and he was also the first kung-fu practitioner to become a World Kickboxing champion. In 1996, Don was named the Greatest Competitor of All Time by Kickside magazine-Europe. 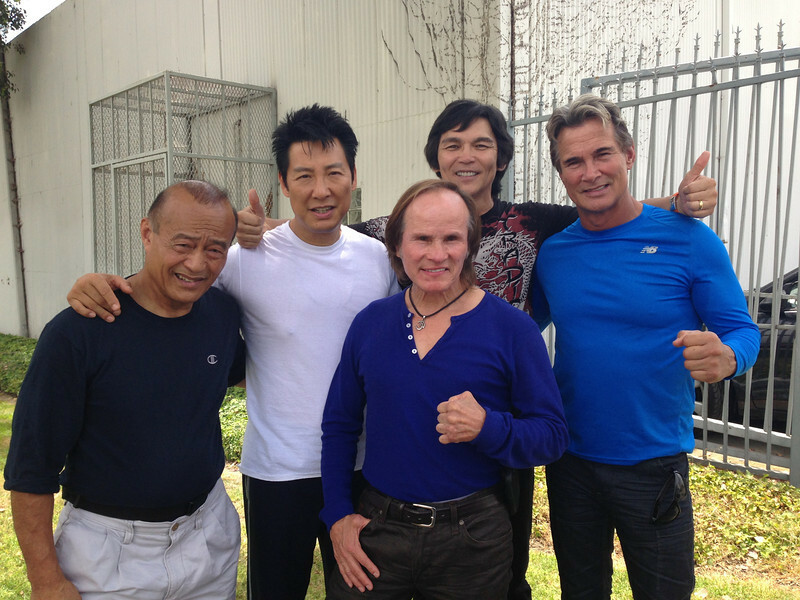 As Don's phenomenal kickboxing career was winding down, he came to Hollywood at the suggestion of his friend and fellow martial artist, Chuck Norris. After hooking up with agent Ray Cavaleri (who is still his agent), Don got a national commercial, and a stint on the soap opera "General Hospital". Shortly thereafter came a fateful audition with the legendary filmmaker Roger Corman, who had discovered such talents as William Shatner, Jack Nicholson, and Robert DeNiro. 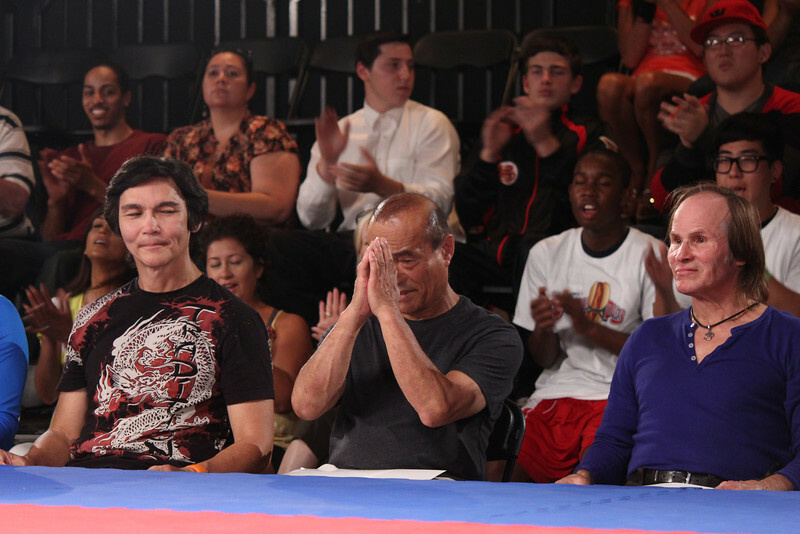 Corman was so impressed with Don's kickboxing career and his natural charm, that he immediately signed him to a non-exclusive seven movie contract, and Don starred in the huge hit, "Bloodfist". Since Don was still fighting, Corman actually once insured Don's face for $10 million with Lloyd's of London. The tremendous success of "Bloodfist" urged Corman to produce a sequel, and that success led to eight different versions of "Bloodfist". Don had discovered his niche of producing (yes, he has co-produced all but the first 4 films) and starring in exciting action films where he can showcase his incredible kicking skills, his keen sense of humor, and his undeniable charisma. "Bloodfist III" earned rave reviews in Variety magazine, and the next project was "Ring of Fire", for which Don added the screen credit of producer for the first time. The success of "Ring of Fire" led to sequels for that film, which led to his next important film "Red Sun Rising". Don has been continually producing hit films that are exciting and fun to watch, but more importantly make a profit, which seems to be happening less and less these days. He also appeared in one of the hugely popular Batman films, with a small role in "Batman Forever". Don is also not afraid to stretch out as an actor, having taken a break from the action genre, by starring in and co-producing a horror film called "Night Hunter", in which his character becomes a vampire hunter after witnessing his parents being killed by vampires as a youngster. Don has established himself as a hard working Hollywood action star, having starred in 29 films since his film career began in 1989. He has had as many as five films released within a fourteen month period. His most recent effort is an intense Sci-Fi Action film called "The Last Sentinel", which he considers one of his best, and has two other name co-stars in Katee Sackhoff, and Bokeem Woodbine. "The Dragon" is successful because he keeps improving as an actor and he projects integrity, warmth, and likeability. Roger Corman, who has discovered some of the greatest talent in the history of the film business, told Don that he would be a star the first time they met. Don "The Dragon" Wilson's star is definitely on the rise--as he proved recently when one of his movies premiered during Primetime in the U.S. on NBC Universal's Sci-Fi Channel.